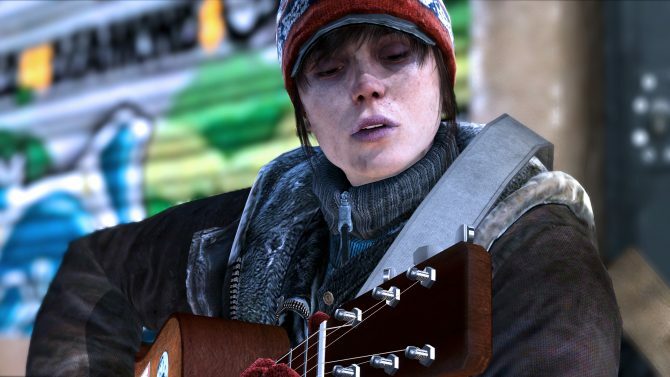 Quantic Dream’s upcoming mind-bender, Beyond: Two Souls, is steadily approaching its upcoming October release, but for those looking to get the chance to play as Ellen Page’s Jodie early, a demo will be hitting the week before on October 1st…or, on September 24th if you happen to be a PlayStation Plus subscriber. While previously the demo was going to the public on October 1st through PSN, Quantic Dream has now announced that early access to the demo will also be given to members of PlayStation Plus the week before on September 24th, where players can access two scenes from Beyond: Two Souls. Having previously developed the narrative-heavy Indigo Prophecy and Heavy Rain, Beyond: Two Souls will continue Quantic Dream’s tradition of developing unique and immersive narratives, and this time will also feature integration of second-screen play through smartphones and tablets. 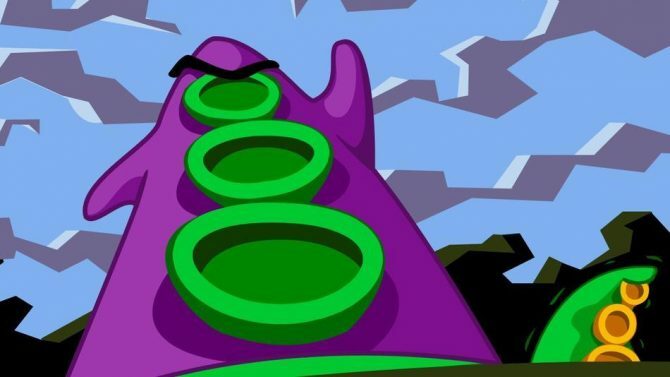 The game also features Academy Award-nominated actors Ellen Page and Willem Dafoe in the leading roles, and also providing motion capture for the game. 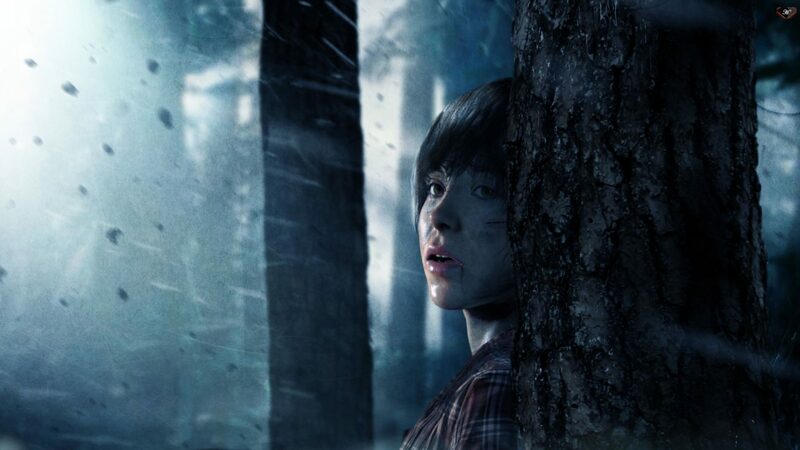 Beyond: Two Souls releases as an exclusive for PS3 on October 8th, 2013.